Fuqua Business School - Duke University is hosting their annual MBA soccer tournament. 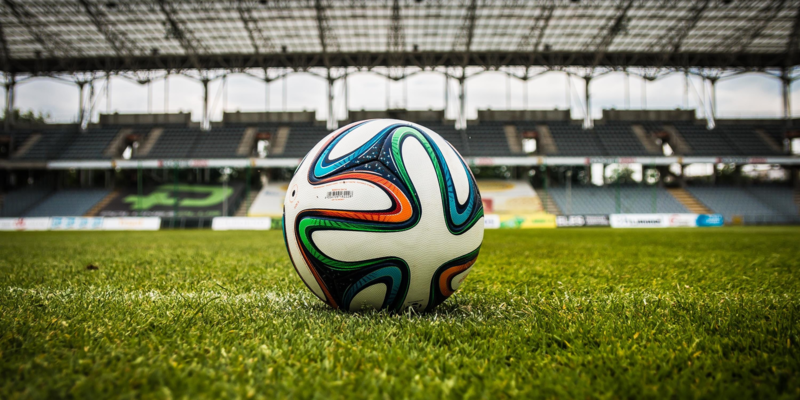 Eight MBA programs across the nation will participate in various soccer games as well as networking events. Ground transportation, lodging, and a couple of meals will be covered.